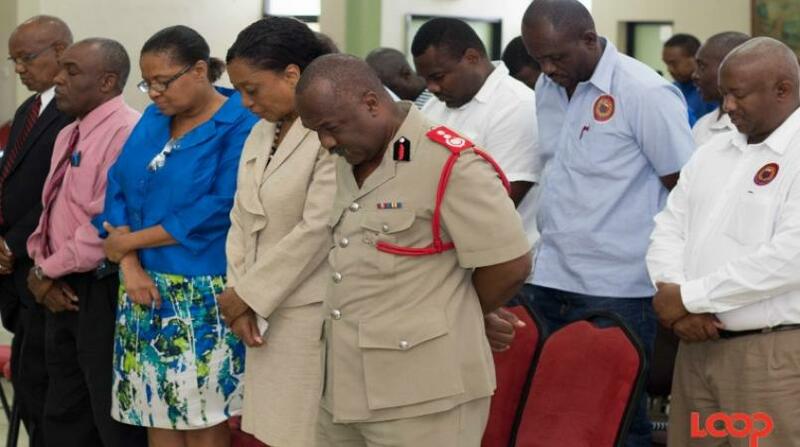 Carlitha Andrews(center) with Leader of the Opposition, Mia Mottley standing in the background. 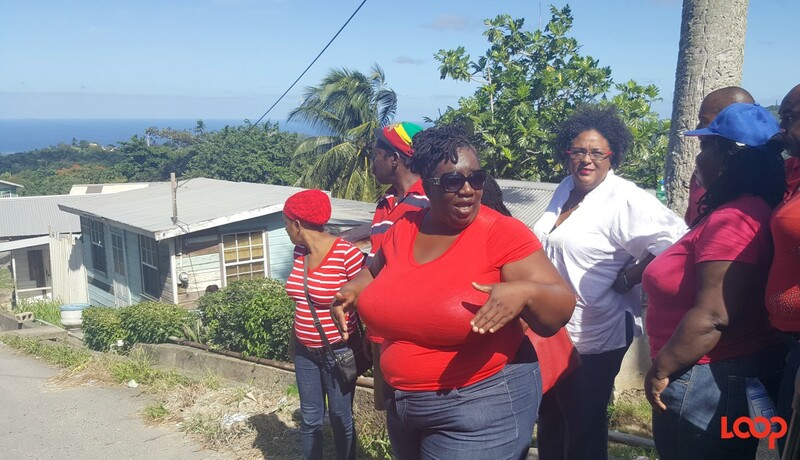 The deafening silence from the government on their next move for the residents still located in White Hill is the most aggravating part of the whole fiasco. 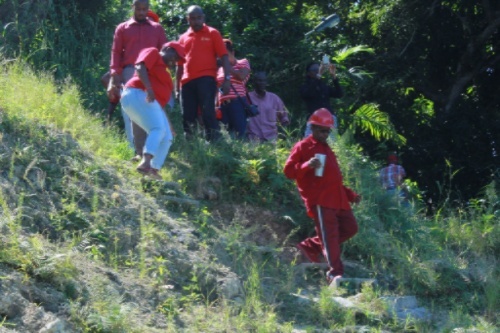 Since land slippage collapsed the Western access road to White Hill three years ago, residents are fearful of the Eastern road doing the same with each passing day and they are getting no information about the powers that be. 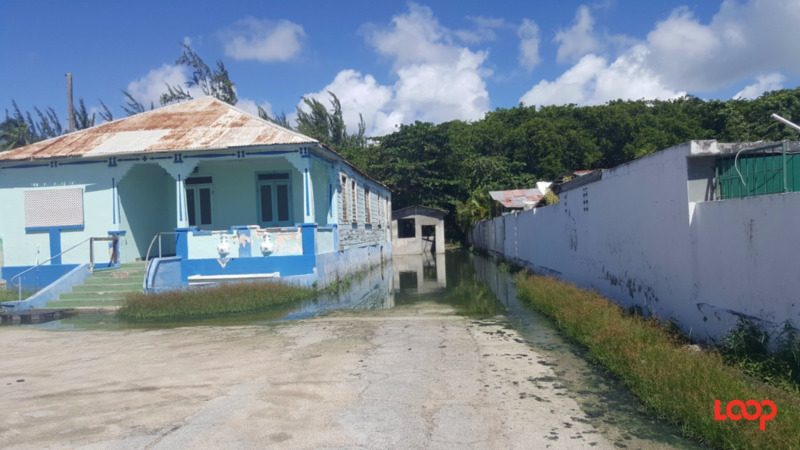 Pointing to cracks in the road and the edges of the road, which is falling away in some stretches, one resident, Sylvester Cumberbatch told Loop News that people can’t live at ease in White Hill, St. Andrew as it stands. He said the government did a pale job of trying to make the breakaway passable. Cumberbatch said that people make it seem as though they are awaiting handouts, but the community has been rallying together to make a way. Asked if he thinks that persons should look to relocate themselves, he confessed that it’s a costly and prohibitive venture for most, so with that option not on the table, he said that they really want clarity and direction. 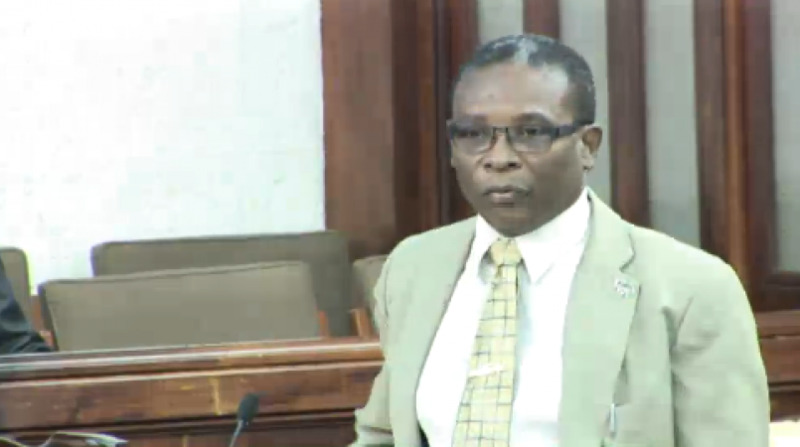 Andrews said that using the more rural, Eastern road is impacting them financially too. She said if someone works late and has to take a taxi home now, via the Eastern route, “we have to pay more because the route is longer… It is dipping deep into our pockets.” And she confessed that some people have lost their jobs since the road collapsed as well. 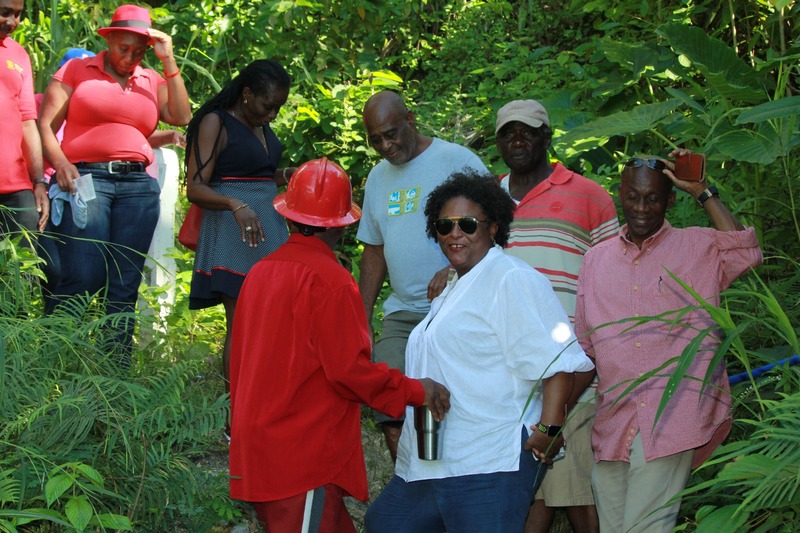 Loop chatted with residents when the MP George Payne and the Leader of the Opposition, Barbados Labour Party, Mia Mottley visited the community to mark the anniversary of the breakaway. They came the day after the three-year anniversary due to prior commitments but according to Andrews, they came on "the first day into the fourth anniversary" of the White Hill road collapse issue.